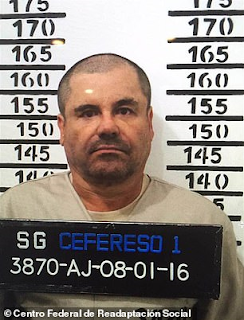 A former undercover agent with the DEA claims the Sinaloa cartel targeted Canada because of its weak national policing and was making almost $3 million a day. 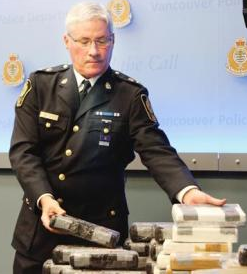 It was a price issue: retail cocaine on the streets of Los Angeles or Chicago sold for $25,000 per kilo, while in major Canadian cities it sold for upwards of $35,000 per kilo. 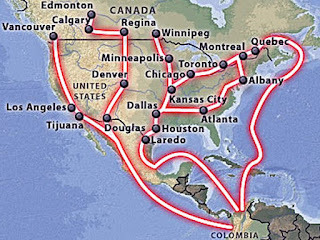 It was claimed cartel lieutenants could easily exploit gaps in Canadian policing to move shipments north and cash south. Chapo’s point man in Canada was a 22-year-old named Jesus Herrera Esperanza, a.k.a. 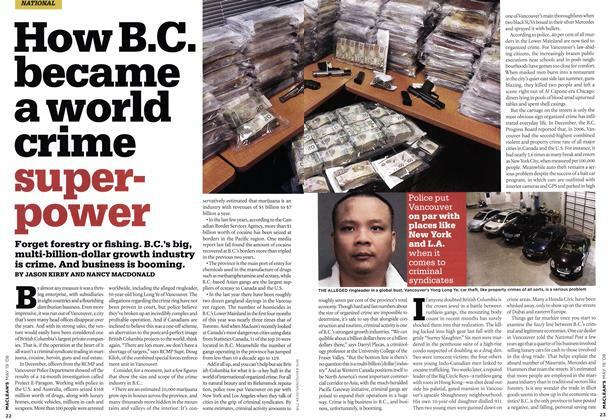 'Hondo' who ran the cartel drug distribution from a 30th-floor condo in Vancouver. B.C. has become a hub for drug trafficking and global money transfer services for organized crime, including Mexican cartels. Mexican cartels have moved into smuggling fentanyl along existing cocaine routes.